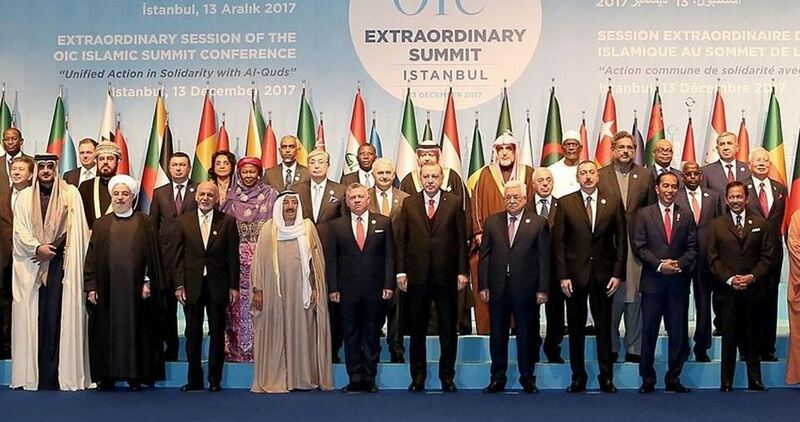 The Organization of Islamic Cooperation (OIC) has recognized East Jerusalem as the capital of Palestine, rejecting the U.S. biased stance and calling on the international community to follow in its footsteps. At a summit held in Turkey a week after U.S. President Donald Trump recognized Jerusalem as Israel's capital, a group of 16 Muslim leaders on Wednesday called on all countries to recognize the State of Palestine and East Jerusalem as its occupied capital. In a statement, the OIC added that the 57-member group remains committed to a just and comprehensive peace based on the two-state solution. Speaking earlier on Wednesday, Yousef al-Othaimeen, the OIC's secretary general, rejected the U.S. decision and urged Muslim leaders to work together to present a united response to the move. Speaking before al-Othaimeen, Palestinian President Mahmoud Abbas said the U.S. had "disqualified" itself from future Israel-Palestine peace talks after proving its "bias in favour of Israel". Trump announced on December 6 that the U.S. formally recognizes Jerusalem as the capital of Israel and will begin the process of moving its embassy to the city, breaking with decades of U.S. policy. 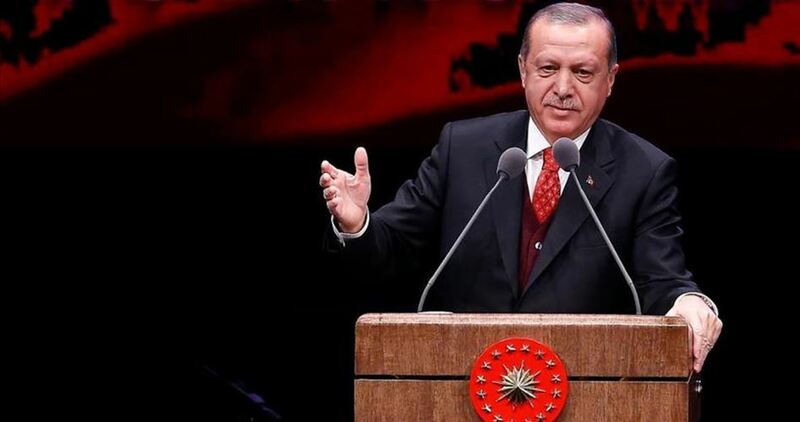 President Recep Tayyip Erdogan of Turkey has called on all countries which have regard for international law to recognize Jerusalem as the occupied capital of Palestine. Erdogan made his remarks on Wednesday during an opening speech at the extraordinary summit of the Organization of Islamic Cooperation (OIC) in Istanbul. As the rotating president of the OIC, Erdogan said US President Donald Trump's decision on Jerusalem constituted a threat to all humanity and called on him to revoke his step. Describing Israel as an "occupation and terrorist state”, Erdogan said Trump had rewarded it for its "terror acts" against the Palestinians. "Terrorist [Israeli] soldiers take 10-year-old children into custody and put them behind bars. A 14-year-old kid was blindfolded by around 20 soldiers and clubbed with rifle butts," he said, referring to a Palestinian boy who was detained last Thursday during clashes in the West Bank city of Al-Khalil. Erdogan accused the US of "standing by those who make peace impossible" and "playing into the hands of all fanatics" at a time of an intense fight against terrorism. The Turkish president hailed all countries which refused to recognize the US move on Jerusalem, stressing that "a resolute stance over Jerusalem was confirmed by many leaders he met recently, including the Pope". 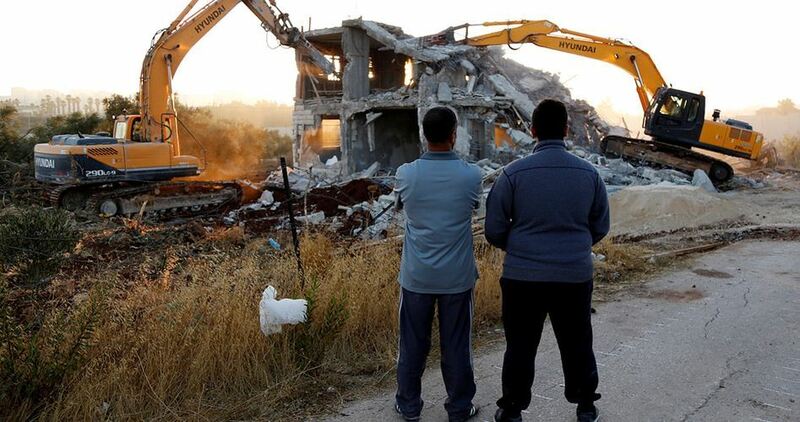 "Only Israel, which holds Jerusalem under occupation, supported the US unlawful decision. We thank all the countries who did not accept this illegitimate decision." Erdogan reiterated that Muslim countries would never give up on their demand for an independent and sovereign Palestinian state. "Peace in our region and in Jerusalem will only be established through the efforts of upright, honest and fair people from every nation and faith," he said. The president expressed hope that all 196 member states of the UN would stand against the US move. 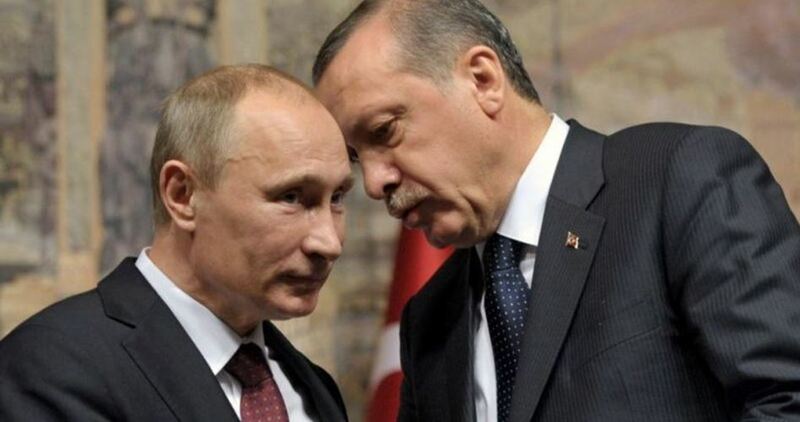 Russia and Turkey agree that the U.S. decision to recognize Jerusalem as the capital of Israel is destabilizing the situation in the Middle East, Russian President Vladimir Putin said on Monday. Speaking in Ankara alongside Turkish President Tayyip Erdogan, Putin said Trump's decision to recognize Jerusalem as the Jewish state's capital is "destabilizing the already complicated situation in the region." The two leaders agreed that US President Donald Trump's decision to recognize Jerusalem as the capital of Israel will negatively impact the prospects for peace between Israelis and Palestinians. Turkish President Recep Tayyip Erdogan said over the course of the recent four days, four Palestinians were killed in clashes, while the number of those injured has risen to up to 2,000. Sometime earlier Erdogan said that the U.S. has become a "partner in bloodshed" with its decision to recognize Jerusalem. He said he believes the Organization of Islamic Cooperation meeting on Jerusalem this week will be a turning point. On Sunday Erdogan called Israel "a terror state," adding that Turkey "won't leave Jerusalem to the mercy of a child-murdering country." Trump turned the Middle East on its ear this week by taking the unprecedented step of recognizing Jerusalem the capital of Israel and announcing that the U.S. will move its embassy—currently in Tel Aviv— to the ancient city. Widespread protests have ensued across the Middle East and Europe. 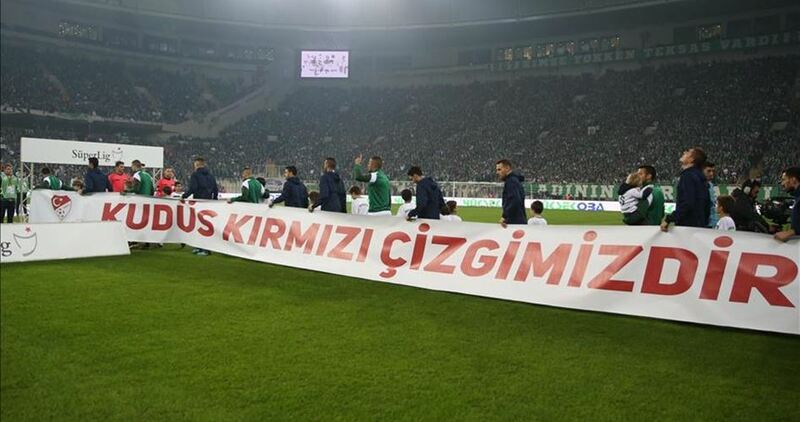 A series of events were staged during Premier League matches at Turkish stadiums to protest Trump’s recent recognition of Jerusalem as Israel’s capital. Banners reading “Jerusalem…a redline” were lifted by soccer players prior to the kick-off whistle on Friday and Saturday. Masses of supporters also raised the Palestinian flag and chanted slogans condemning Trump’s move. A round of rallies and marches have swept Turkish cities over recent days after the U.S. President Donald Trump declared Jerusalem as the capital of the self-proclaimed Israeli state and pledged to transfer the U.S. embassy to the city—home to Muslims’ third holiest site, al-Aqsa Mosque. A Palestinian citizen of Israel was confirmed to be among the 39 victims of a shooting attack at a New Year’s Eve party at an Istanbul nightclub. The body of 18-year-old Leanne Zahir Nasser was found after she had been declared missing, an Israeli Foreign Ministry spokesperson confirmed on Sunday.